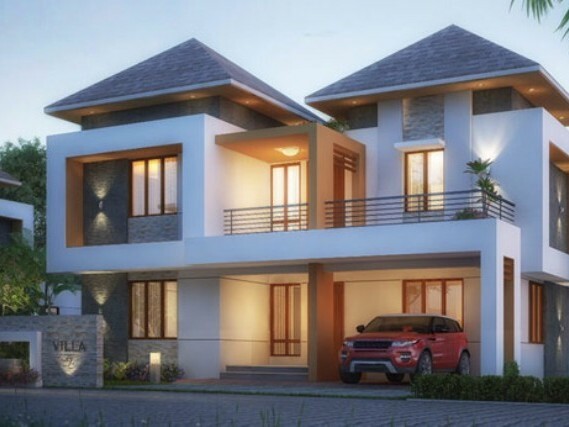 5 bedroom House with two kitchen and hall. 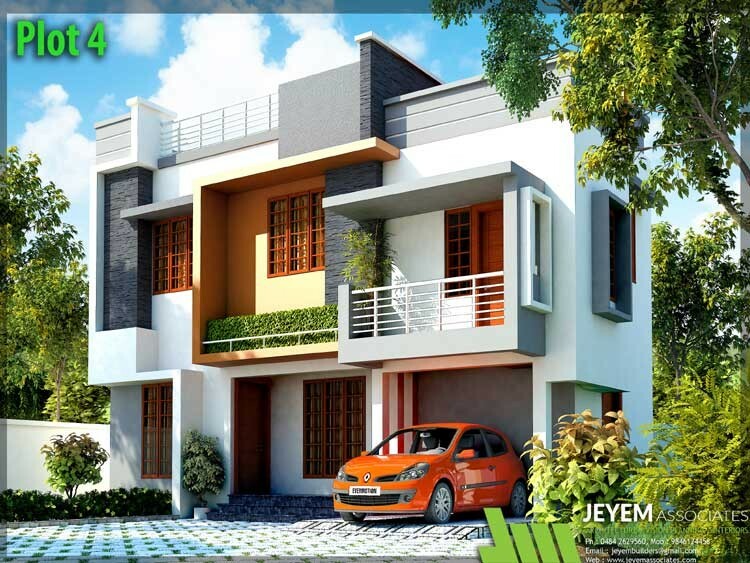 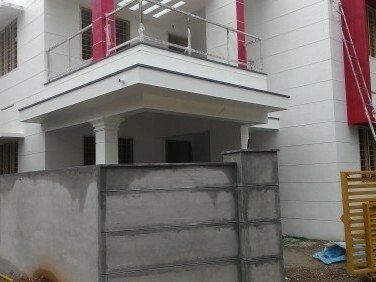 1800 Sqft New 3 BHK House on 4 cent land for sale at Karyavattom,Thiruvananthapuram. 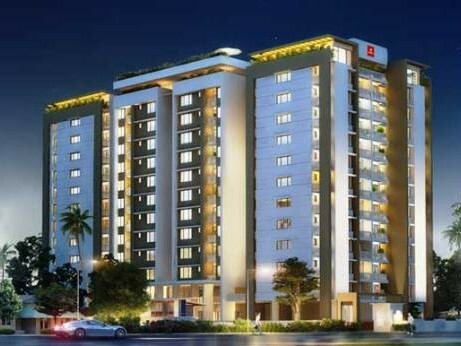 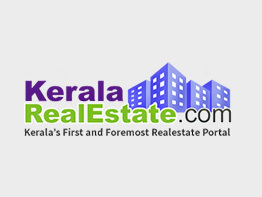 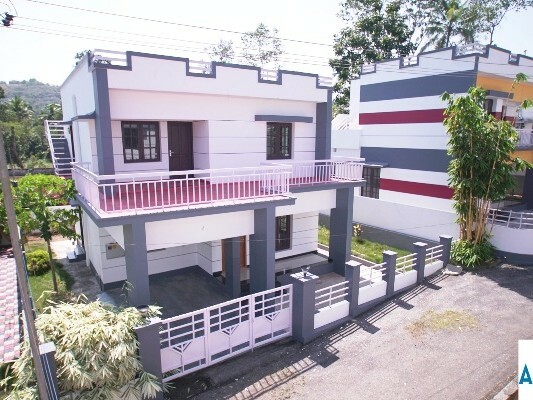 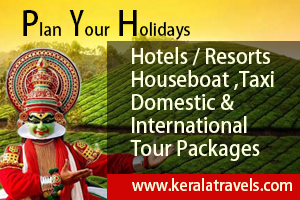 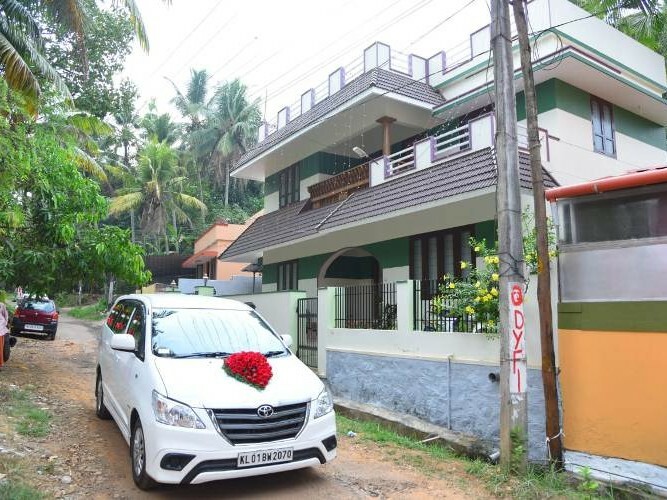 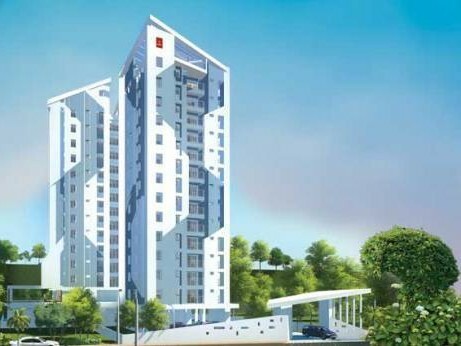 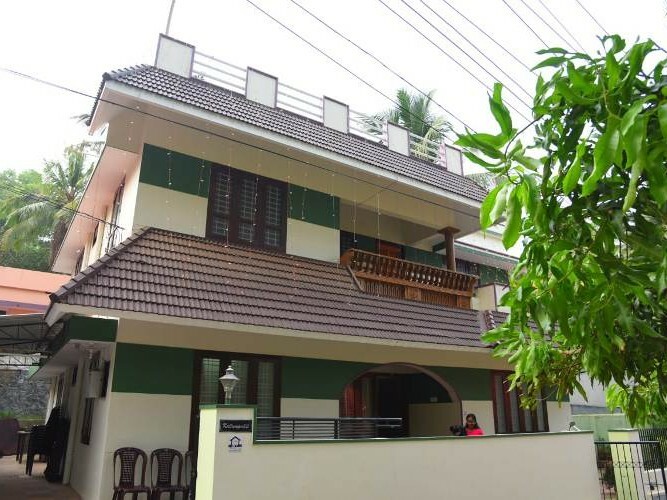 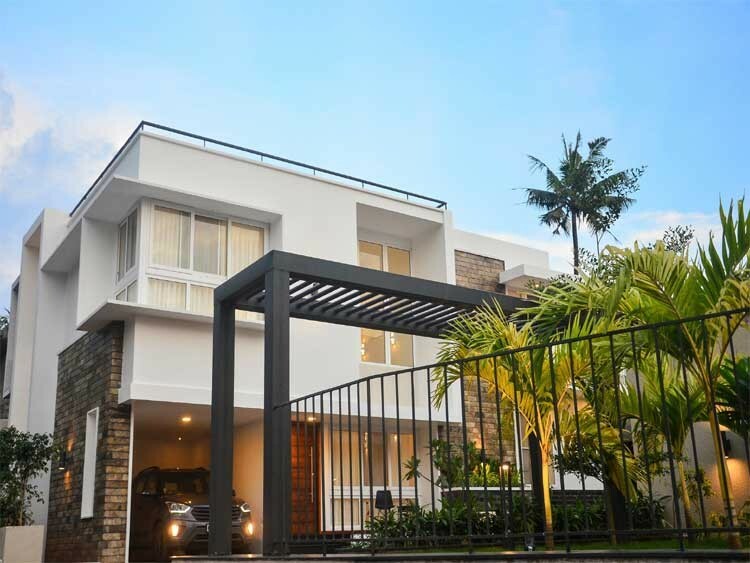 1900 Sqft 4 BHK House for sale at Karyavattom,Thiruvananthapuram. 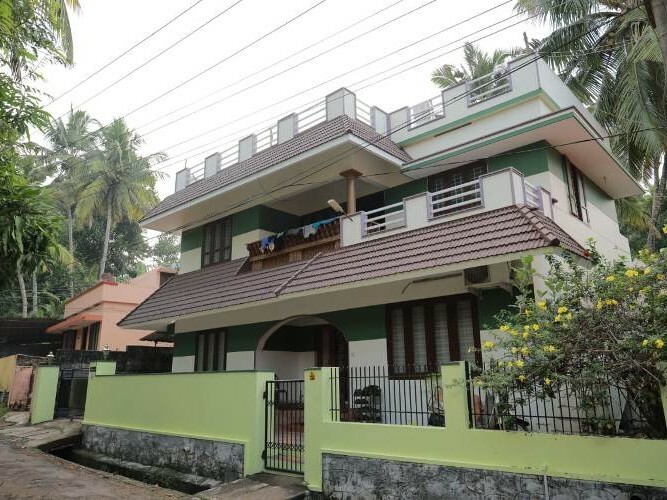 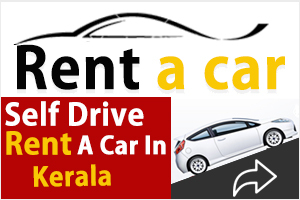 1500 Sqft 4 BHK House on 4 cents of land for sale at Karyavattom,Thiruvananthapuram.